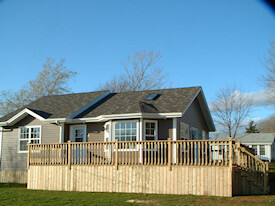 3 Deluxe Cottages for DAILY & WEEKLY starting May 1, 2011 For weekly rentals spring & summer. 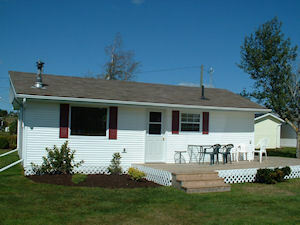 Chalets overlooking the West River in Meadowbank PEI- 3-bedroom cottage sleeps 6 comfortably. 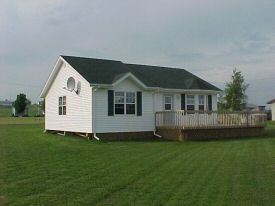 Family oriented with PLAYGROUND, Whirlpool Tubs, BBQ, Large wrap around deck. Very affordable family vacation. Visit our web site at www.meadowbankcottages.com.